Andrew Komo of Bethesda, MD, earned top individual honors and a $3,000 scholarship for developing a coded system that protects online auctions from threats, such as cheating and fraud. Katherine Tian of Cupertino, CA, and Swapnil Garg of Sunnyvale, CA, shared the $6,000 team scholarship for developing a potentially more accurate way to classify kidney cancer tumors. They were among 101 students selected to compete in regional competitions across the country this month out of a pool of more than 1,860 projects submitted to the competition. These top regional winners now move on to the final phase of the Siemens Competition to present their work at the National Finals in Washington, D.C., December 4-5, 2017, where $500,000 in scholarships will be awarded, including two top prizes of $100,000. 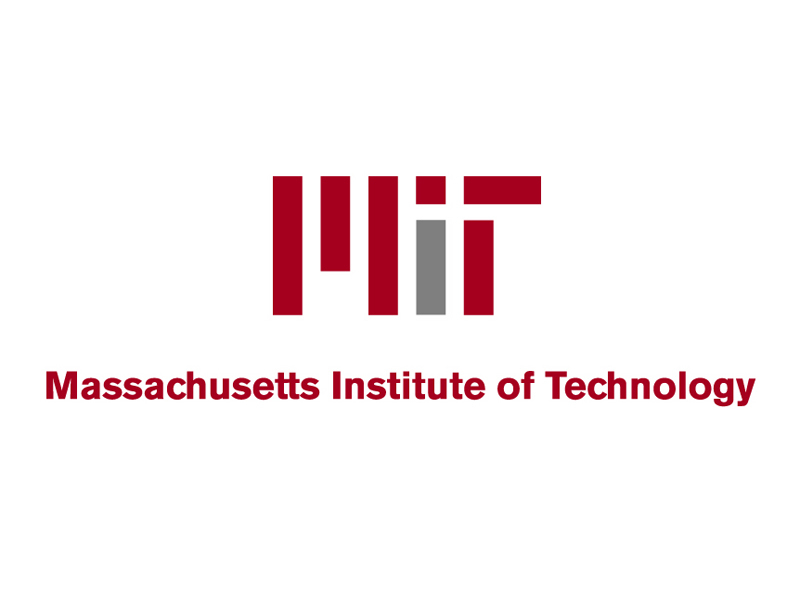 The students presented their research this weekend to a panel of judges at the Massachu setts Institute of Technology (MIT), host of the Region Five Finals. "This level of research coming from high school students never fails to inspire us," said David Etzwiler, CEO of the Siemens Foundation. "We are blown away by the hard work and dedication of these students to solve real world problems and proud to shine a light on their accomplishments." The Siemens Competition, launched in 1999 by the Siemens Foundation, was established to increase access to higher education for students who are gifted in STEM and is based on the culture of innovation, research and educational support that is the hallmark of Siemens. The competition is administered by Discovery Education and builds a strong pipeline for the nation’s most promising scientists, engineers and mathematicians. Andrew developed a cryptographic protocol designed to protect online auctions from threats including collusion and fraud by prioritizing privacy. Bidders' bids are completely private from all other parties until the close of the auction. Despite this, auctioneers can be certain that these hidden bids are valid and know when to draw the auction to a close. Furthermore, the protocol is constructed in such a way that bidders can ensure an auction has run correctly once cryptographic information is revealed at the close of the auction, guaranteeing them an honest purchase price. Andrew's system could be used for large-scale auction sites that manage billions of dollars of transactions, often run by governments. Each year, for example, the FCC auctions off bands of the electromagnetic spectrum to communications and media companies, which need access to this resource for communications such as cell phone, radio and television broadcasts. With Andrew's system in place, such large-scale auctions could be carried out with more transparency, fairness and security. "Andrew's work is very impressive. The system he devised pulls together a novel implementation of disparate results, and uses some clever innovation to boot," said competition judge Dr. Jolyon Bloomfield, Lecturer in Physics at MIT. "I would not be surprised if some variation of this system actually becomes the standard for conducting these large-scale auctions in the future." Andrew’s mentor is Dr. Lawrence Ausubel of the University of Maryland. 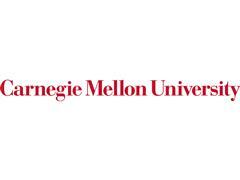 Katherine Tian and Swapnil Garg, both of The Harker School in San Jose, CA, won the team category and will share a $6,000 scholarship for their project entitled, "Automated Clear Cell Renal Carcinoma Grade Classification with Prognostic Significance." Katherine and Swapnil used computational techniques and machine learning to develop a potentially more accurate way to classify kidney cancer tumors as high- or low-grade—an important indication of how fast the cancer might spread. Kidney cancer is among the 10 most common cancers in both men and women. The current system used to stage kidney cancer—or renal carcinomas—is highly subjective, which can lead to disagreement between pathologists on how to approach treatment. Katherine and Swapnil’s classification method could provide a valuable, objective second opinion for pathologists, helping them make more accurate diagnoses and thus better treatment plans. In their study, Katherine and Swapnil’s system had a better correlation with disease outcome than traditional classification methods. Katherine, a junior who resides in Cupertino, was inspired to pursue this area of research after cancer struck both her great uncle and a beloved family friend. She became determined to join scientists working to combat the disease—channeling her interest in programming and artificial intelligence (AI) to help make cancer diagnosis more accurate and efficient. Outside of her research, Katherine is co- president of the programming club and vice president of the math club. She also plays violin, dances, swims and runs. Swapnil, a senior who resides in Sunnyvale, decided to apply his passion for math to the problem of cancer after he learned that human error in tumor classification could negatively affect disease outcome. He wanted to develop an automated way to determine what type of treatment to pursue, and used his lifelong love of math to guide the way. An aspiring math researcher, Swapnil was a top 10 finalist for the USA Computing Olympiad. He cofounded the Science Competitions Club, is co-president of the Quiz Bowl, and plays trumpet and tennis. The team's mentor is Dr. Jan Heng of Beth Israel Deaconess Medical Center at Harvard Medical School. For the 2017 Siemens Competition, 1,860 projects were submitted for consideration. 491 students were named Semifinalists from which 101 were named Regional Finalists. 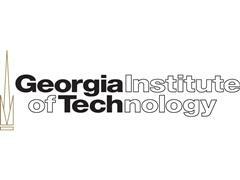 For the regional finals, the students present their research in a closed, online forum, and entries are judged by esteemed scientific experts at six leading research universities which host the regional competitions: Massachusetts Institute of Technology (November 4); University of Notre Dame (November 4); The University of Texas at Austin (November 11); California Institute of Technology (November 11); and Georgia Institute of Technology (November 18); and Carnegie Mellon University (November 18). 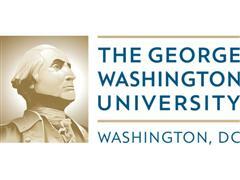 Winners of the regional events will advance to the National Finals to be held at The George Washington University in Washington, D.C., December 4-5, 2017, where $500,000 in scholarships will be awarded, including the two top prizes of $100,000 and one of the most prestigious science honors awarded to high school students in the country today. The winners of each regional weekend will be announced at 12 noon (ET) on the following Monday at http://siemensusa.synapticdigital.com/US/Siemens-Foundation . For up-to-date news and announcements about the Regional Competitions and the National Finals, follow us on Twitter​ @SFoundation and Instagram​ @SiemensFdn (#siemenscomp) and like us on Facebook​​ at SiemensFoundation.